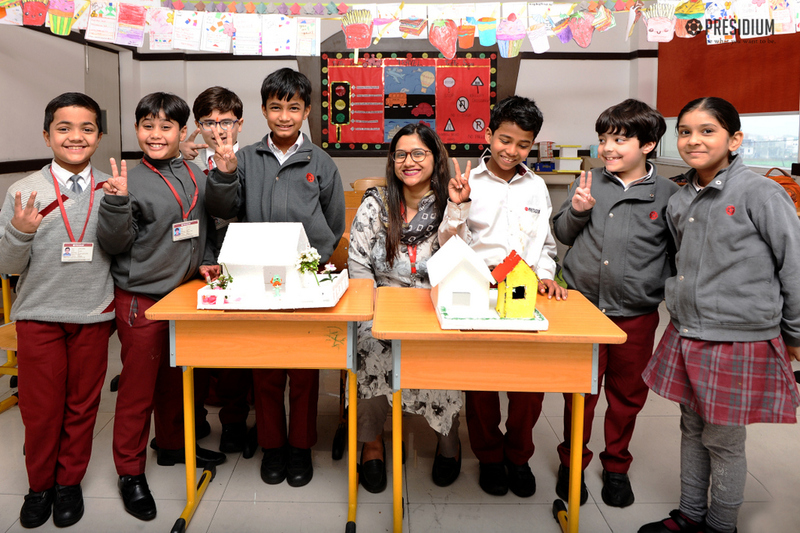 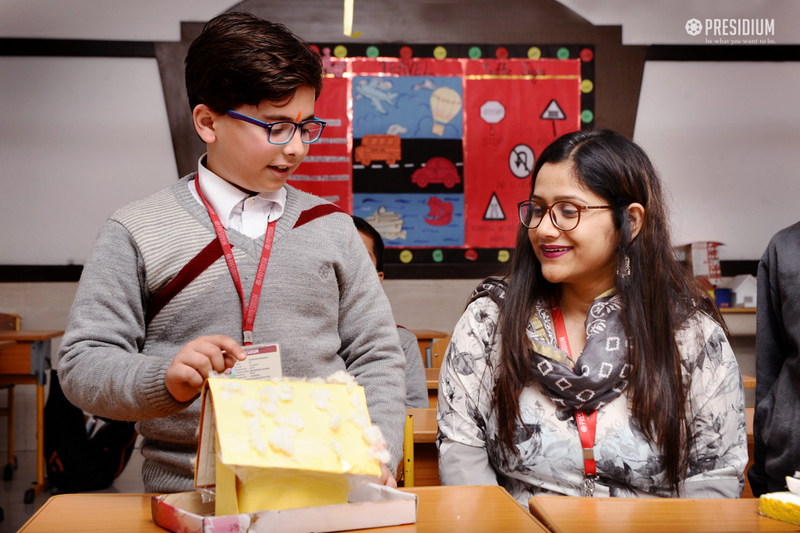 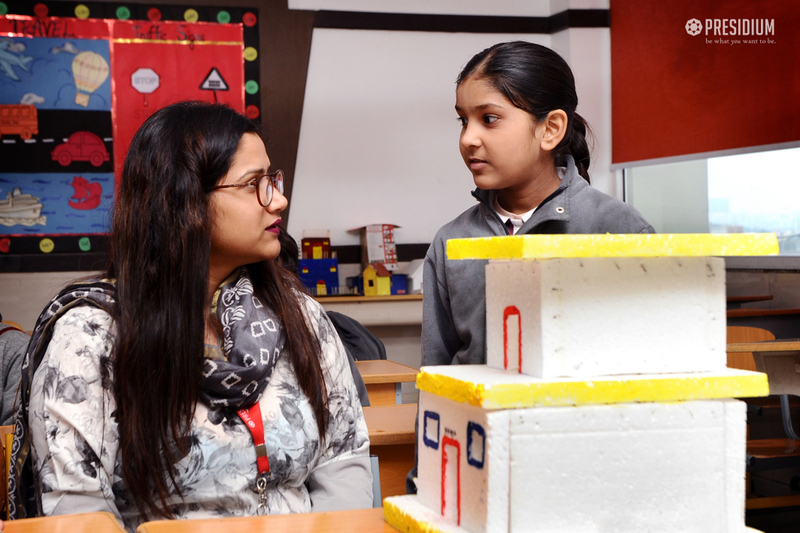 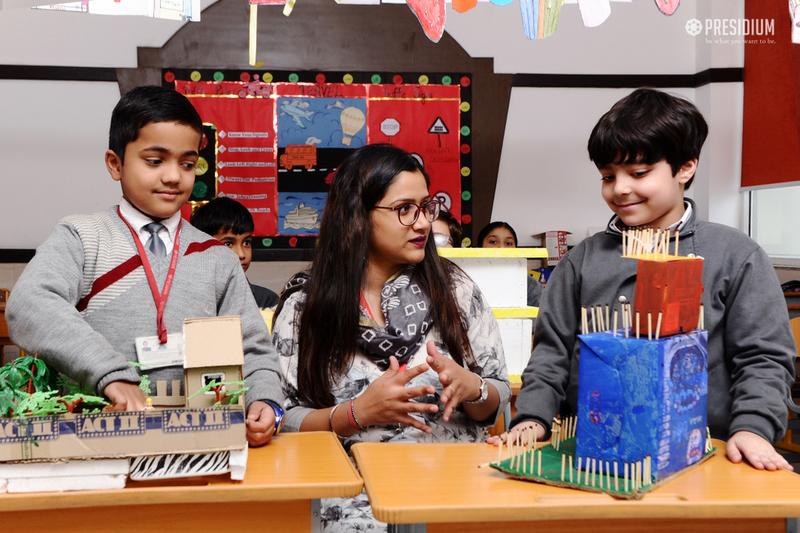 Believing in the concept of learning by doing, Presidium Raj Nagar organised an EVS activity wherein students made beautiful models on various concepts related to the subject. 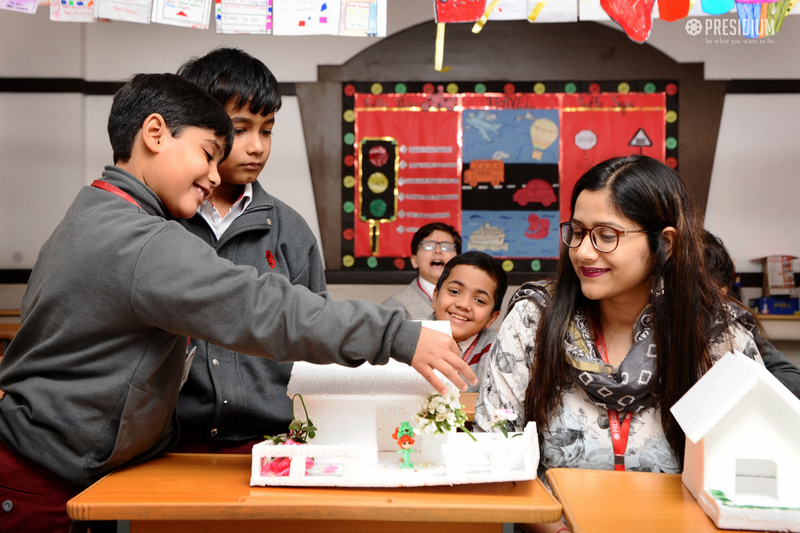 The activity also helped students enhance their communication and presentation skills as they explained their models with great confidence. 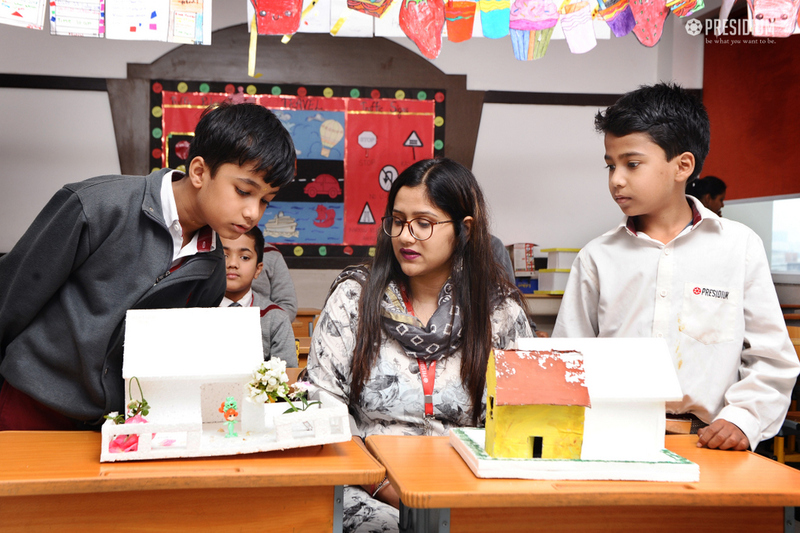 It was a great learning experience for everybody.